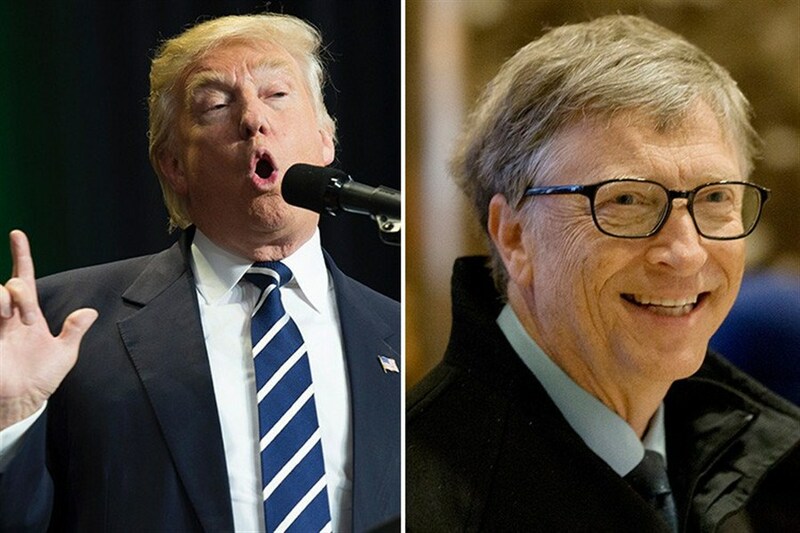 Microsoft Co-Founder Bill Gates Tops World’s Richest List Again.Bill Gates has kept his crown as the world’s richest person. Microsoft co-founder BillGates once again topped the #Forbes magazine list of the world’s richest billionaires. Gates, whose wealth is estimated at $86 billion (roughly Rs. 5,62,396 crores), led the list for the fourth straight year, and has been ranked as the richest person in the world for 18 of the past 23 years. There are 183 tech billionaires in all with a combined $1 trillion (roughly Rs. 65,39,722 crores) in wealth, Forbes said. FORBES MAGAZINE’S 20 RICHEST PEOPLE IN THE WORLD? The global population of billionaires jumped 13 percent from last year to a record 2,043, the biggest annual increase in the 31 years since the magazine began compiling the list, Forbes said. The US had the most billionaires with 565, a product of the swelling value of the American stock market since Trump’s November 2016 election. China was second with 319 billionaires, and Germany was third with 114.